There are many ways in which Animal Story can help. Have you ever thought about live drawings in the classroom or studio? We offer a full range of exotic creatures including, snakes, spiders, millipedes, snails, scorpions, frogs, toads, lizards and ‘Gruff’ our South African white faced scops owl for you to draw, paint, model and photograph. We offer one hour sessions, half days and full days. KS2: We offer Animal Art to pupils aged 9+. 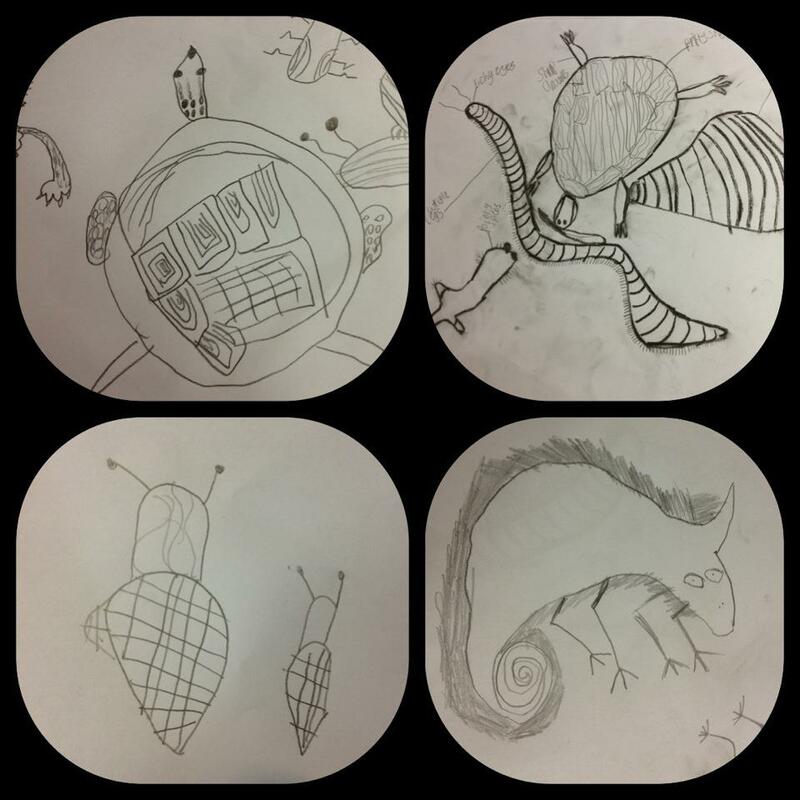 This gives pupils a chance to observe animals up close and an excellent way to teach them about pattern and texture, line and tone, shape, form and space. We recommend using chunky charcoal sticks and pastels on sugar paper to be used for mark making & sketch work, or why not try modelling with plastercine, clay or salt dough. This is a great way for younger artists to develop their control of tools and techniques. 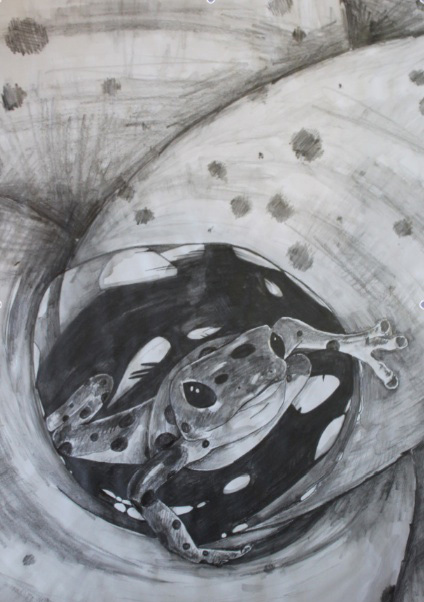 KS3 & 4: This is the perfect way of deepening pupil’s knowledge, skills and understanding of the natural world, and capture animals in mixed media. Excellent for first–hand observation and investigative work. Photo’s can also be taken for further work and development. AS & A level, BETC/HND/Degree Level/Art clubs: Animal Art is not just for schools! 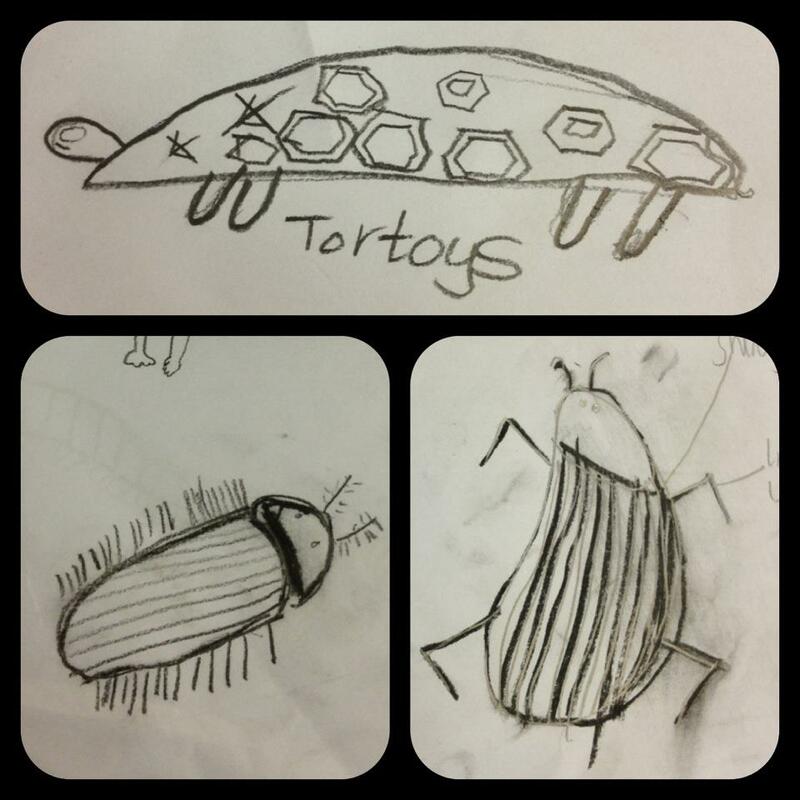 Our animals are also brilliant for older students! With a BA (Hon’s) Degree in interior textiles M´ART´YN is on hand to give ideas and help with the creativity if so required! Please note that we do not supply artists’ materials for lessons. If you are studying photography or media studies, be it at college, university, an evening class, or club, we can help! What better way is there to get creative? 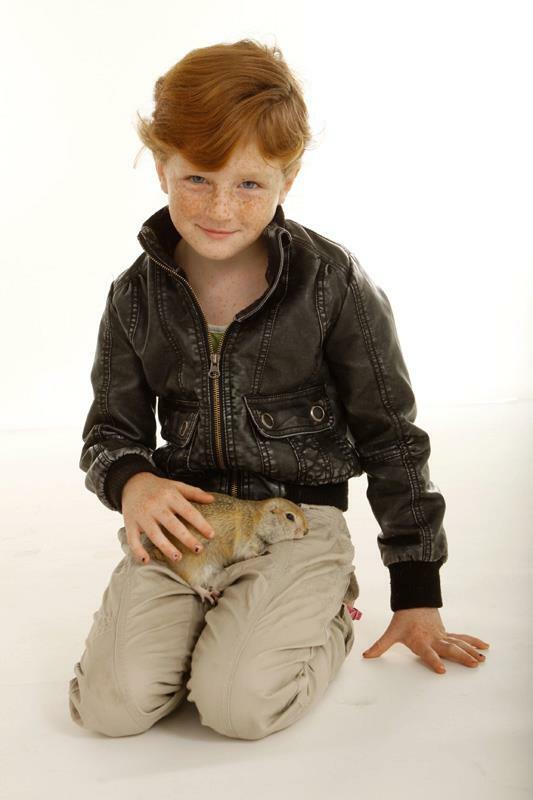 We can spend time with you perfecting the perfect picture with one or as many animals as you like, time depending. Many of the animals we use sit well and are used to being in the spot light. We can cater for the individual or group. Private photographers are also welcome. Do you have a client that loves snakes or spiders that want their photo taken? How about offering a jungle theme? Parents love pictures of their children and children love animal’s, there’s no better way of capturing that unique portrait for your client. Our ranger is there to help you get that perfect shot every time. Are you a model maker or pottery designer and looking for a source of inspiration? Well you’ve found it! Get in touch and see what we can do to help.